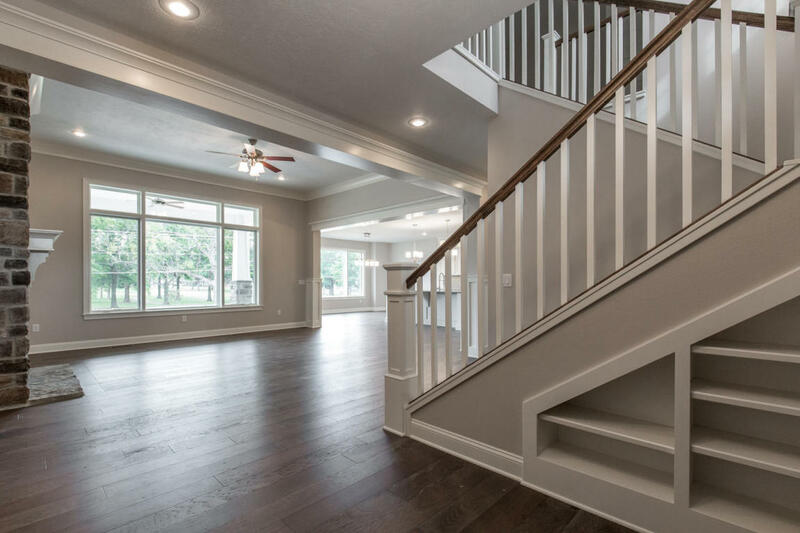 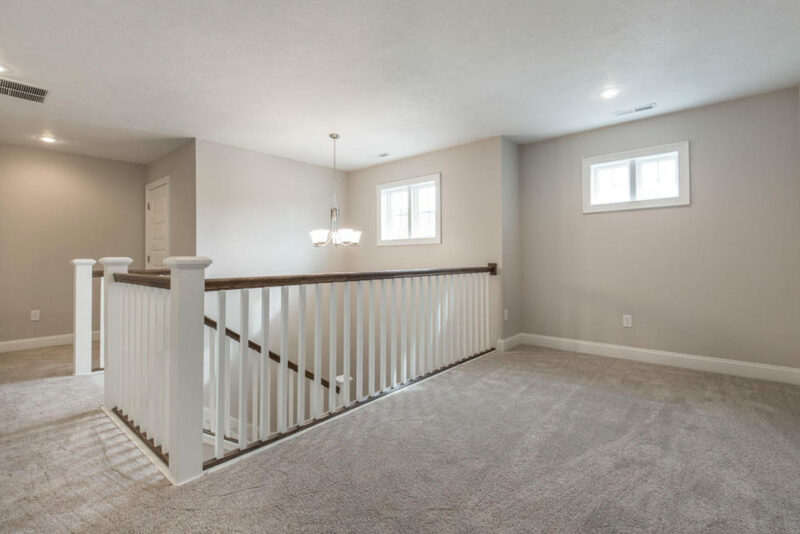 Gorgeous 4 bed, 3 1/2 bath, 3 car garage split level home located in fantastic Hickory Villas in one of Springfield’s most desirable school districts. 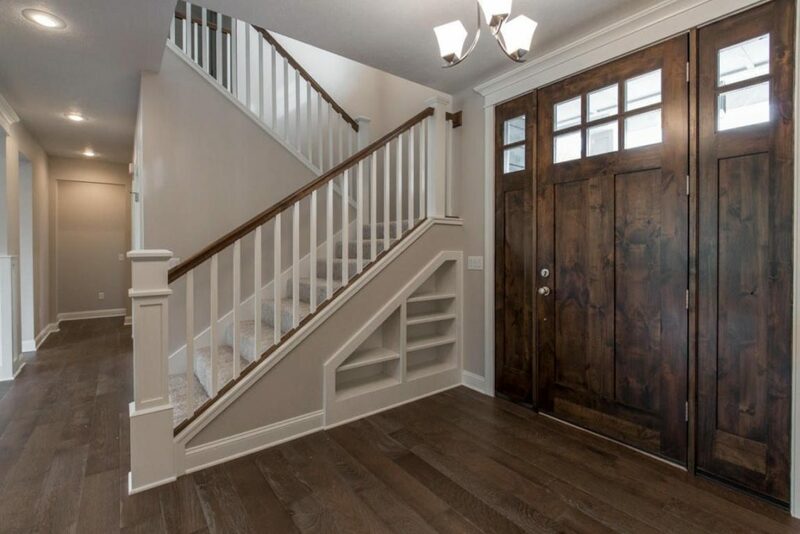 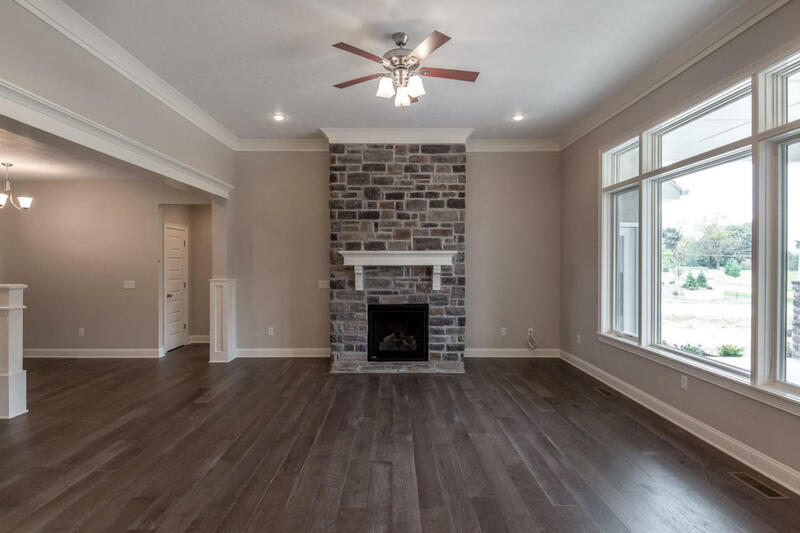 Home greets you with a covered entryway & walks into a foyer with large open floor plan featuring gas fireplace in living area, beautiful hardwood flooring, mudroom & powder room. 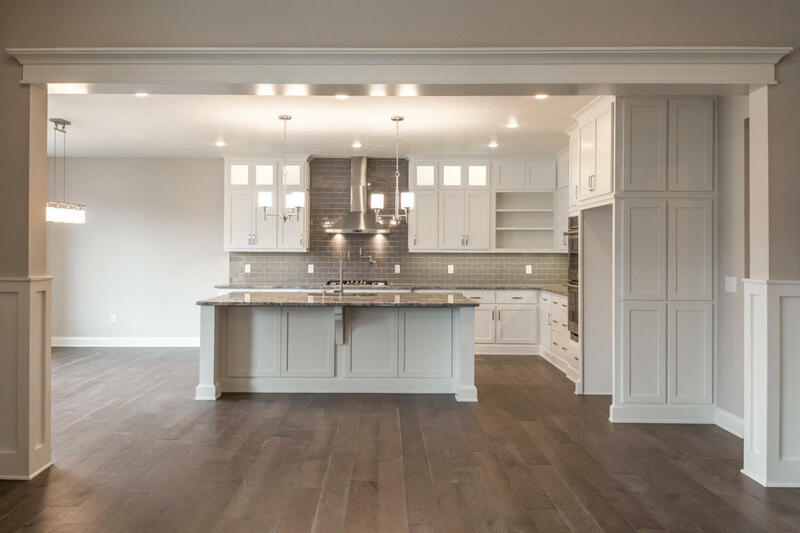 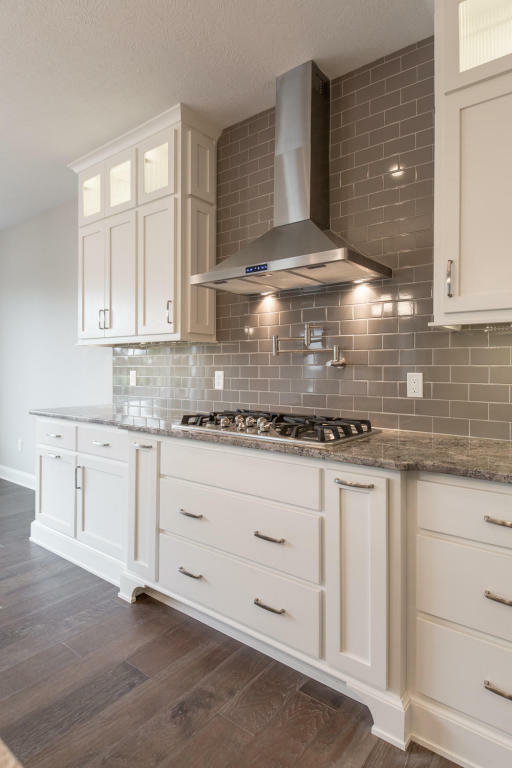 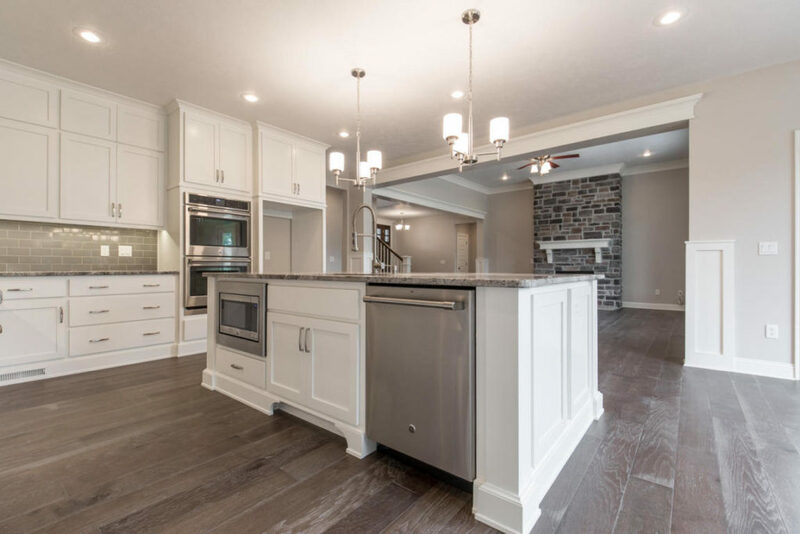 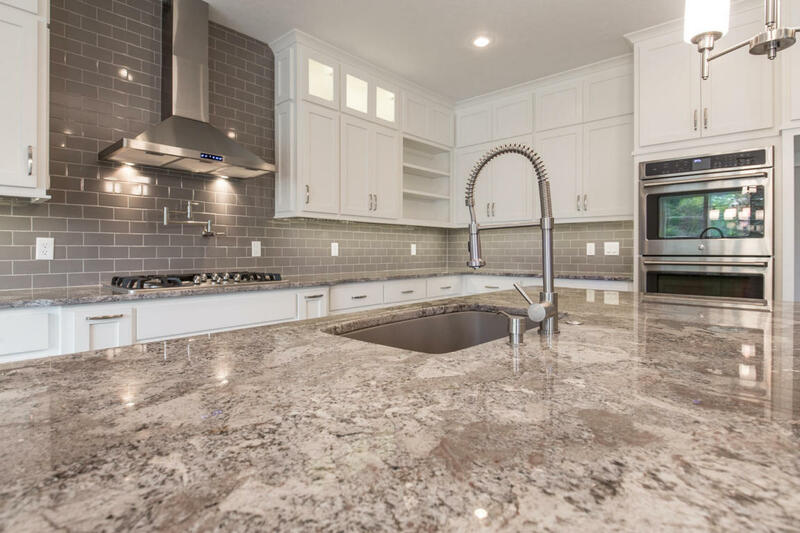 Kitchen/dining combo offers large island, gas cook top, double ovens, stainless steel appliances, granite counters & beautiful custom cabinets with a vast amount of storage. 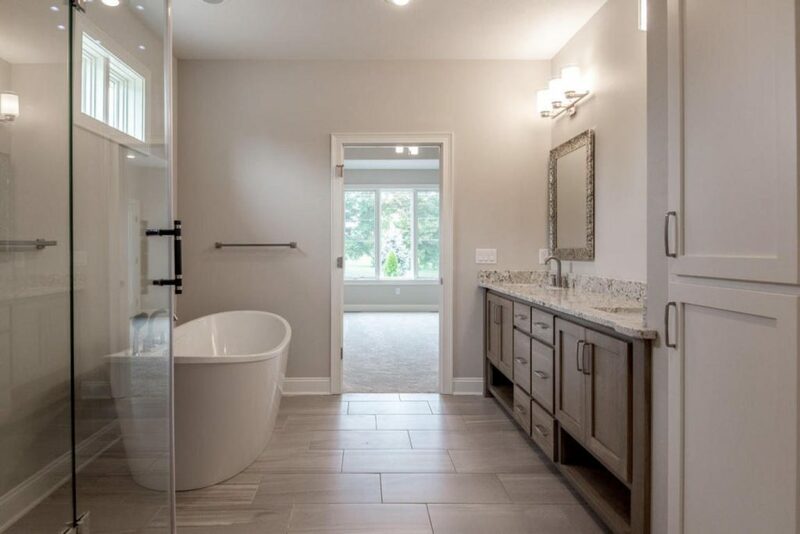 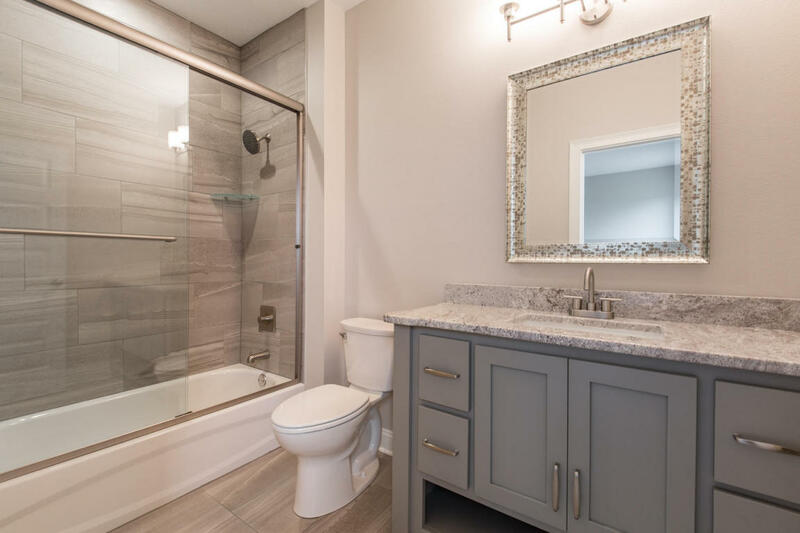 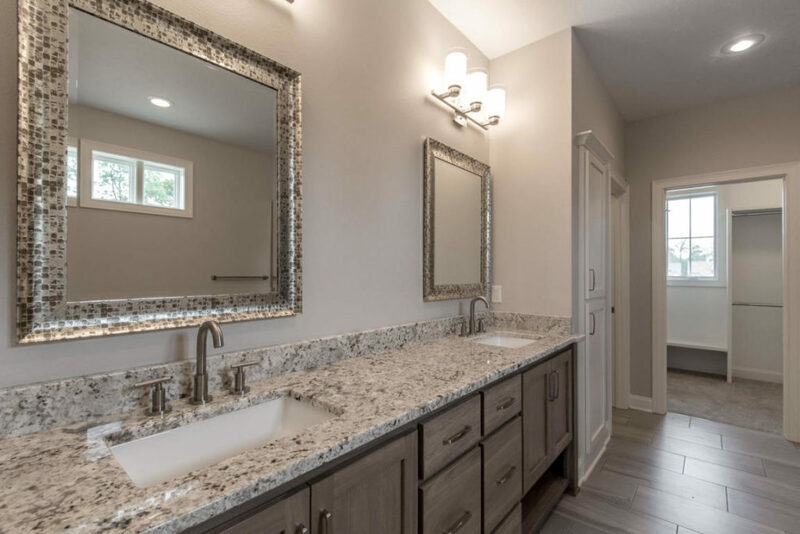 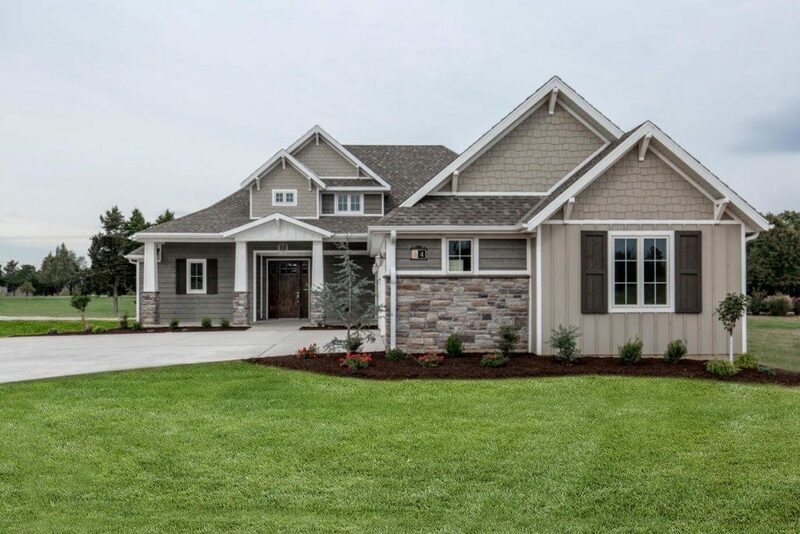 Master suite features expansive windows, large walk-in closet, master bath with double vanity, soaking tub, walk-in shower & easy access to the covered back deck. 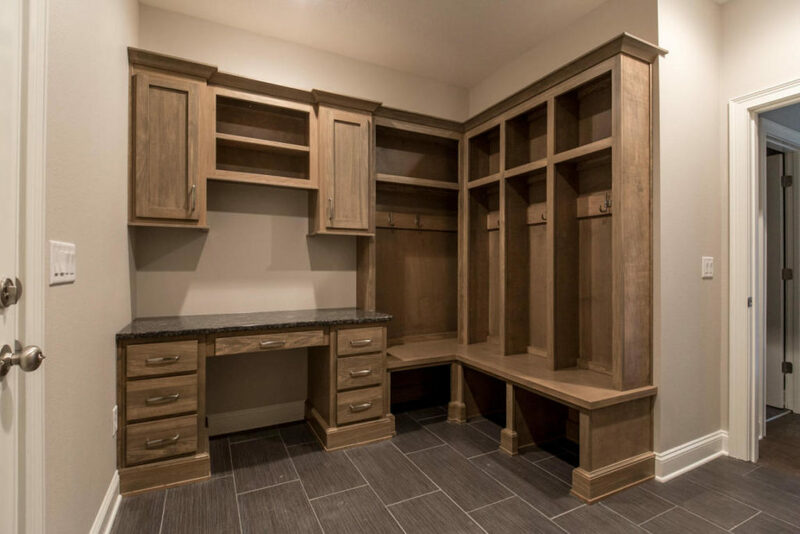 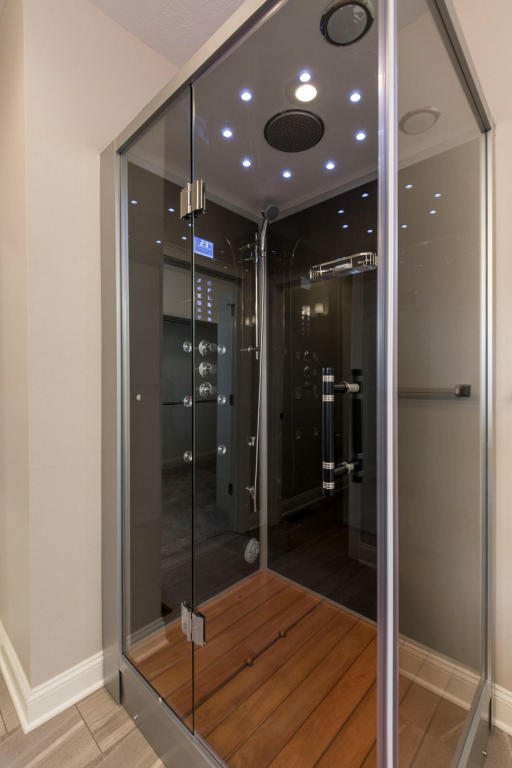 Jr. master offers walk-in closet & private bath with walk-in shower. 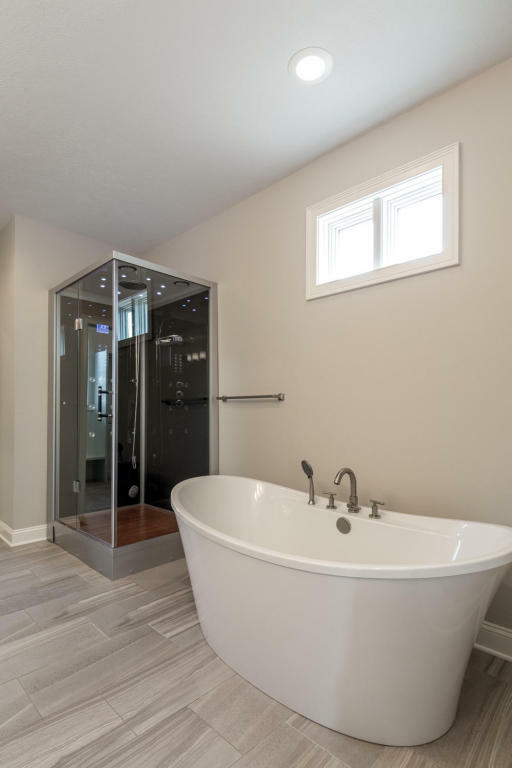 Second level features loft, 2 beds & 1 full bath with double vanities. 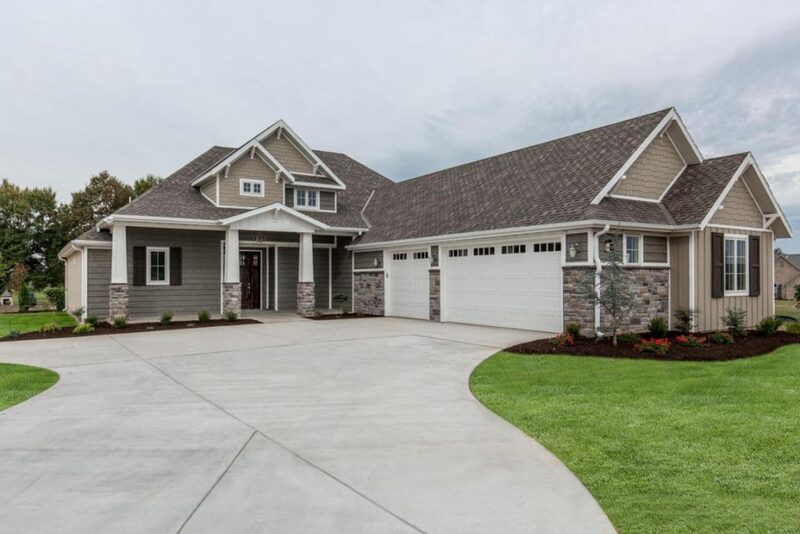 Perfect for newly weds & a family looking to grow!